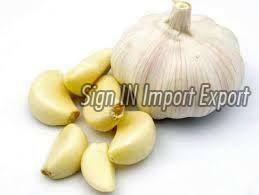 Packaging Details : As Per client specification paacking. 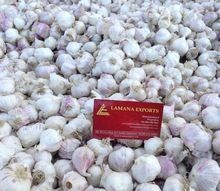 Packaging Details : Available in 10, 20, 25 kg bags. 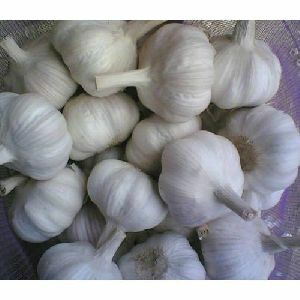 Packaging Details : packing in mesh bag - 2 , 5 , 8 , 10 , 20, 25, 50 kg. 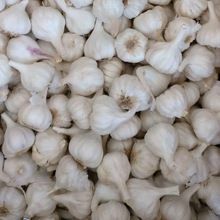 Box Packing = 10 kg. & As per requirement. 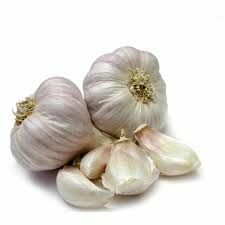 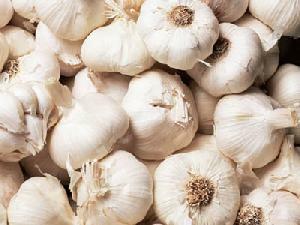 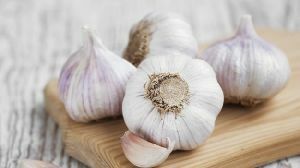 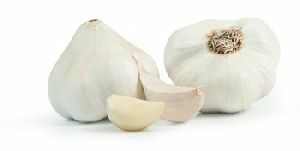 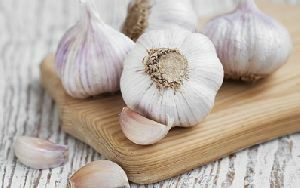 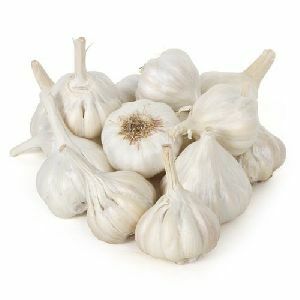 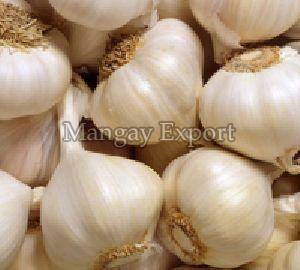 Use of good-quality Garlic can considerably enhance the flavor of any food item. 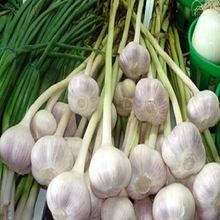 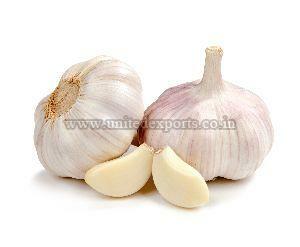 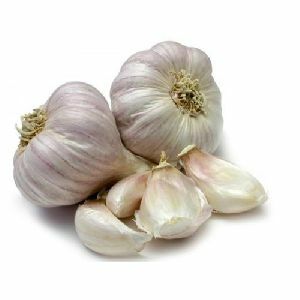 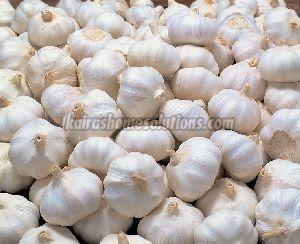 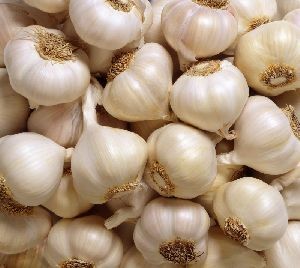 We are an Exporter of Garlic, which is known for its good-taste and distinguished aroma. 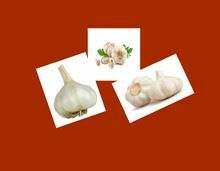 Our Garlic is full of nutritious contents. Sourced from the most-credible farmers, our Garlic is widely used for the processing of various food items. 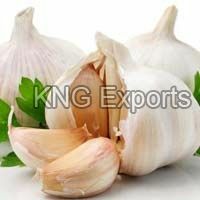 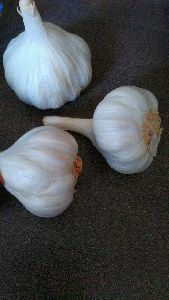 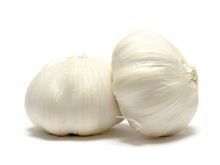 We make our Garlic available at reasonable prices.